Today’s competition features one of the great highlights of the skating calendar, the free dance finale of the ice dance event, which will see competing couples given full creative reign as they tango, flamenco and swing across the rink. The ice dance was the event made famous by Torvill and Dean’s Bolero - and this year Great Britain’s Lilah Fear and Lewis Gibson will be looking to follow their example. The 2019 World Championships’ final medal event is the men’s free skating and is expected to be one of the tightest contests of the tournament. 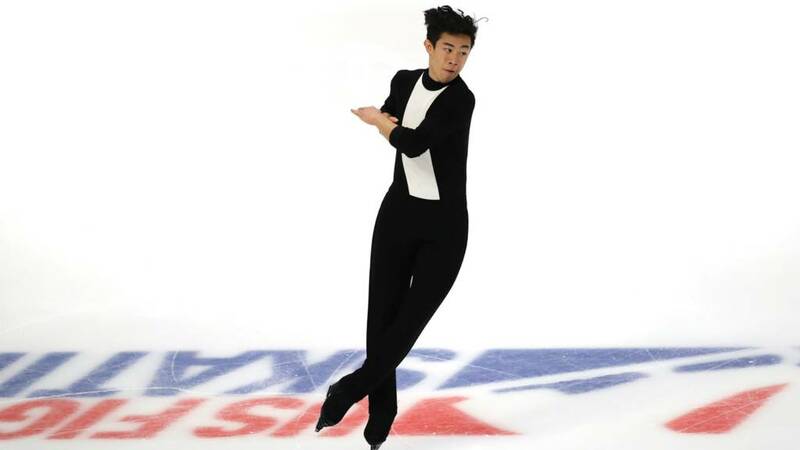 Competitors include the likes of reigning champion Nathan Chen of the United States and Japan’s Yuzuru Hanyu, the double World and Olympic Champion who is regarded as one of the greatest skaters in the sport’s history. Britain's entry was Sheffield's Peter James Hallam, who failed to qualify for the free skating element at his first World Championships.